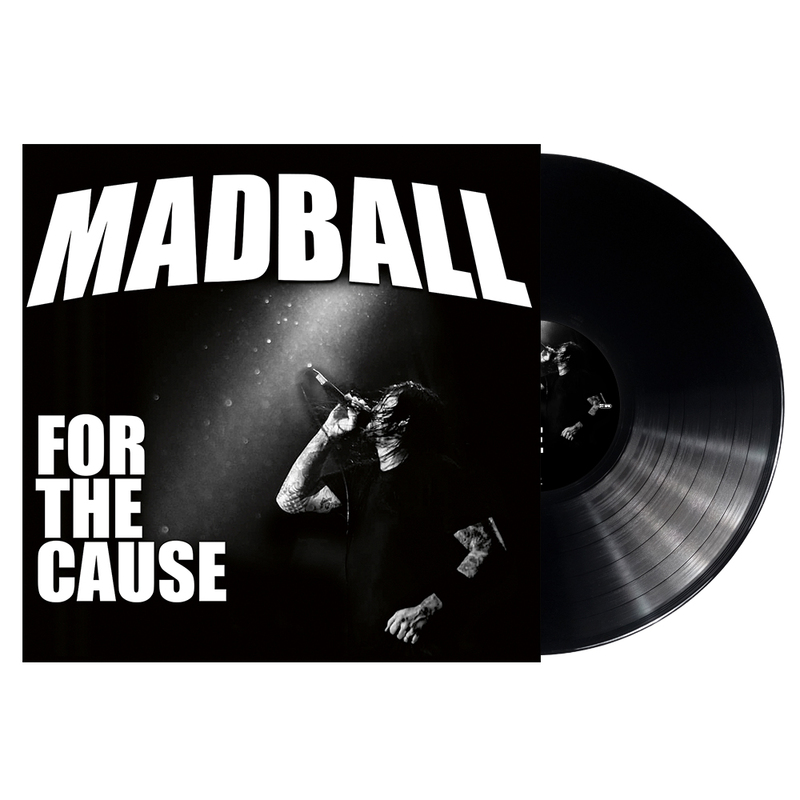 MADBALL - FOR THE CAUSE VINYL (LP BLACK) | Online Shop | Wizard LTD. Album: "FOR THE CAUSE VINYL (LP BLACK)"
The aptly titled album doesn’t so much revisit where the group has been since 1994 - although MADBALL released its first EP, »Ball Of Destruction« as a virtual AGNOSTIC FRONT side-project back in 1989 - but forges forward and represents where the fellas find themselves collectively and personally a quarter-decade down the road. Unique to this album is the stellar production work by RANCID’s Tim Armstrong, who clearly helped express MADBALL’s distinctive voice powerfully and dynamically without stepping on the trademark formula the band has forever carried, yet constantly seeks to improve upon. Danish studio veteran Tue Madsen (MESHUGGAH, DARK TRANQUILLITY, SICK OF IT ALL) skillfully handled mixing duties on »For The Cause«.